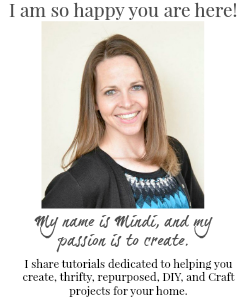 Creativity Unleashed #129 and a Black Dog Salvage Furniture Paint Giveaway!! It is so good to have you here! 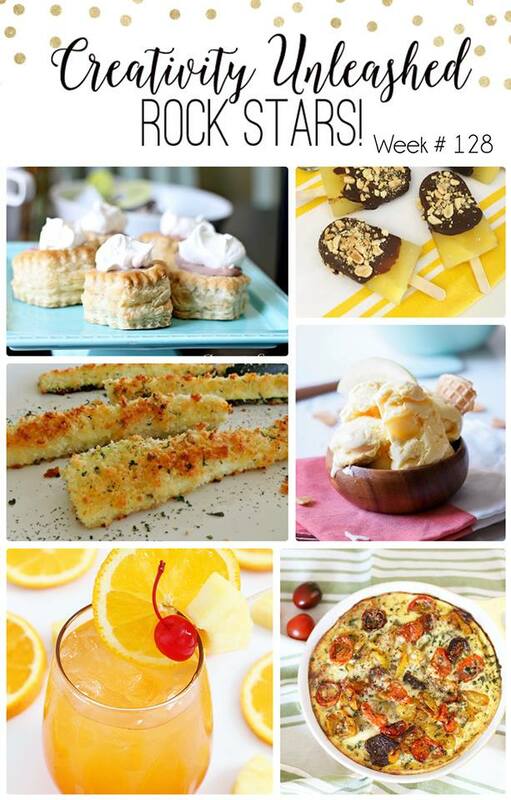 I love seeing all your amazing projects and recipes each week I am always inspired and hungry after looking through the links, you guys rock!! 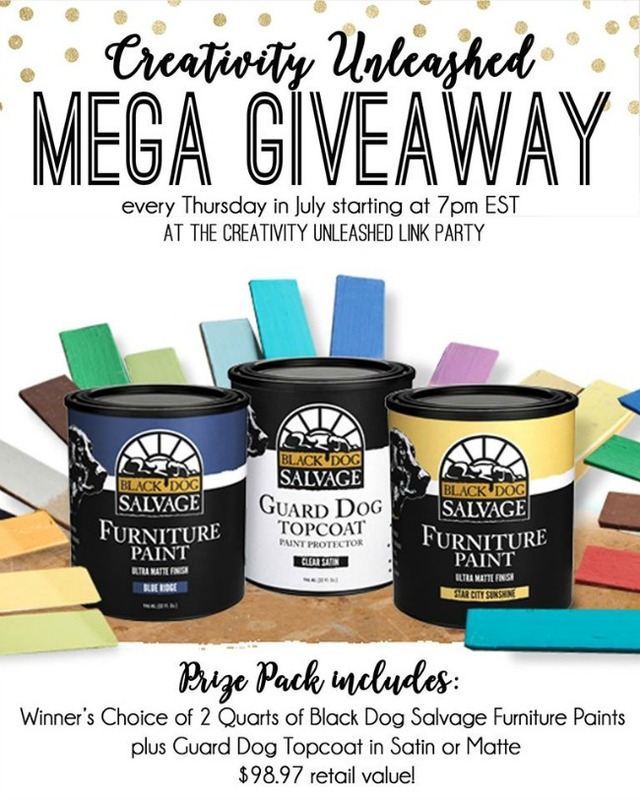 We have another awesome Black Dog Salvage Paint giveaway this week! You don't want to miss out on a chance to win! The party starts Thursdays at 7pm ET and runs through the weekend. It’s hosted by Practically Functional, One Project Closer, The DIY Village, Here Comes The Sun, Hertoolbelt, and My Love 2 Create. 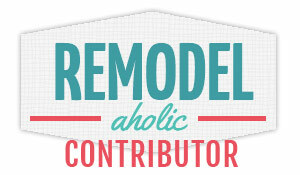 If you're a blogger and want to share your own recent projects, you only have to link up once to be seen on all six blogs! That's six times the exposure for each of your projects! Plus, every week, each host will pick a Rockstar from the projects that were linked up that week, for a total of six Rockstars. Then we will open up voting for MEGA Rockstar of the week. Make sure to scroll down and vote for your favorite project below, and the project with the most votes will be the MEGA Rockstar of the week! We have some yummy rock star features this week... Mmmm! Just voted! 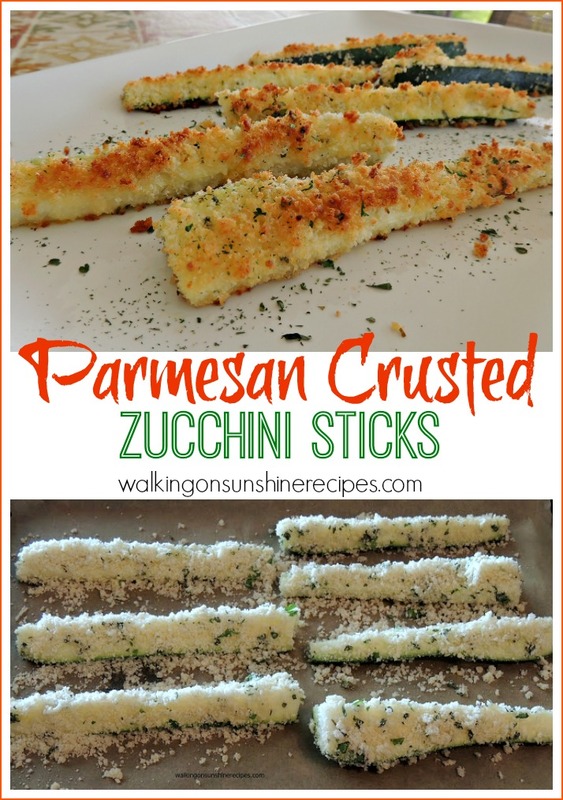 Thanks for hosting a lovely link party! I have a cabinet in my bedroom that I would like to paint so I would use the paint for that if I won!! I love the towel rack made from a wine rack! Genius! I was so taken with the towel rack that I forgot to answer the question. I have an old sewing machine that needs "work". I would start there. I would finish the dresser that I have in my bedroom. 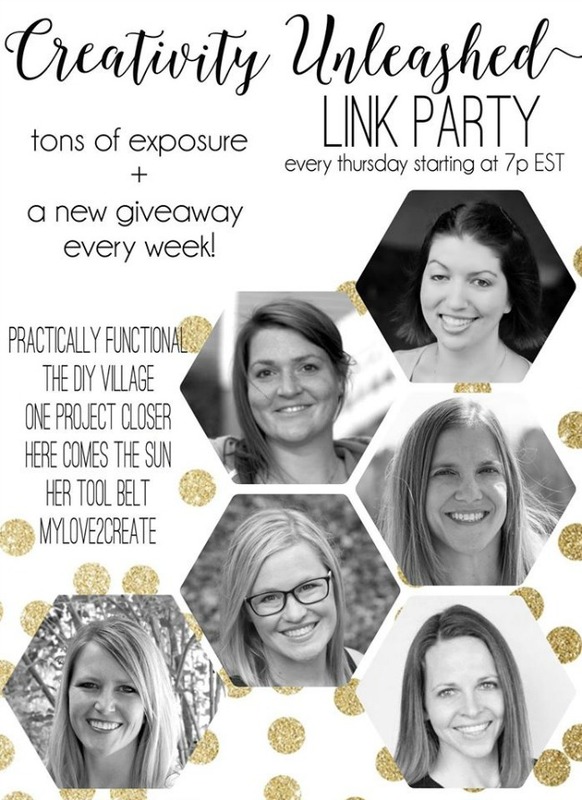 I love your blog, especially the link party where your guest are generous enough to share their knowledge. Oh and the prices such as this one makes my college students from paper writers online excited to join and grab those prizes.